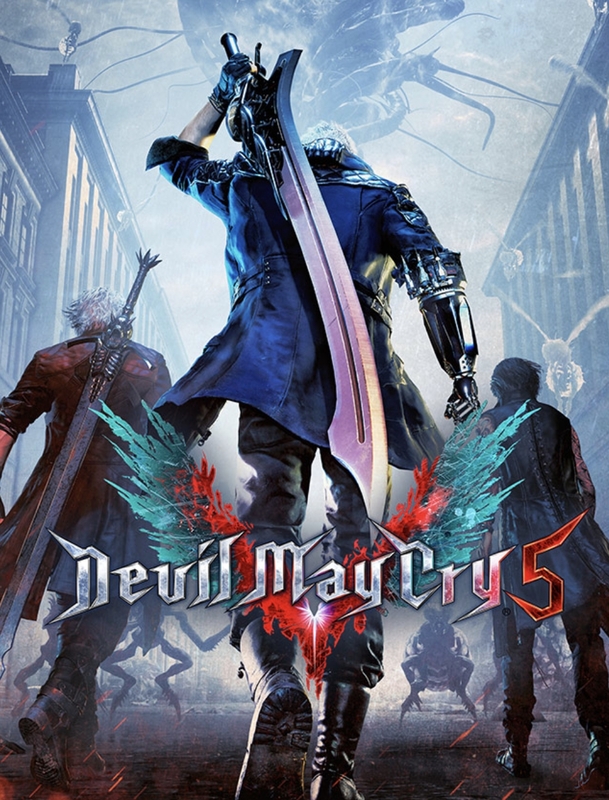 Devil May Cry 5 released on March 8 for PS4, Xbox One, and PC. The game continues the journey of Nero and Dante, based on mythological characters and the world of Dante’s Inferno. This game is not my cup of tea because the gameplay is hack and slash, but fans and critics alike are in love with this new installment and believe it greatly outshines the previous game. The story is quite hard to follow, but the gameplay is so fun that nobody cares. 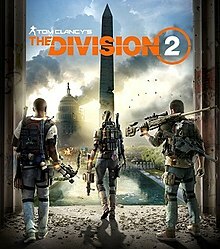 Tom Clancy’s The Division 2 released on March 15 for PS4, Xbox One, and PC. The game takes place seven months after the first game. A bioweapon was spread on dollar bills during Black Friday, causing a large chunk of the human population to die. The player plays as an agent trying to bring order and civility back to society. The fun and unique gameplay has been praised, but the story has been majorly critiqued as being boring and pointless. Still, the game has done extremely and practically every day I hear my fiancé playing it in the living room. On March 20, Google announced that they would sometime soon be releasing a video game platform of their own called Stadia. The platform requires no console but is a way stream play video games across all screens from laptops to phones to TVs. According to Google, no updates or downloads will be required. The backlash for this has been significant as gamers believe this to be silly and impossible. Sekiro: Shadows Die Twice released on March 22 for PS4, Xbox One, and PC from publisher Activision. The game takes place in sixteenth century Japan during the Sengoku period, which was full of constant war and social strife. 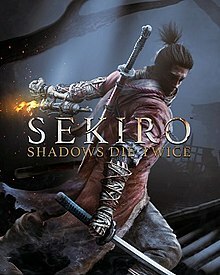 Sekiro, a shinobi (ninja), shines as the complicated and strong main character who strives to protect his country and his master, no matter the cost. The gameplay is incredibly difficult and players should expect to die many, many times. The story, however, is amazing. 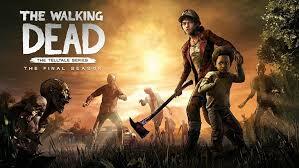 I am writing this article before the release of the series finale of The Walking Dead game on March 26. I am scared, excited, and not ready for the intense emotion it will bring. Long live Clementine! When I see you next, I will have lived through the finale. Any day now, prep will start for E3 in June, and I cannot wait to see which games will be announced. The gaming world is expanding with each passing day, who knows what we will see next. Jessica Ham is 26 years old and an ongoing contributor. With a love of all things nerdy, she’s right at home covering entertainment.